Related: Here is What Entrepreneurs Can Learn from Jeff Bezos' Divorce! The Amazon founder and CEO, whose divorce is currently making headlines, was only 30 when he came up with the idea to create Amazon. He was just one year into his marriage, at the time. 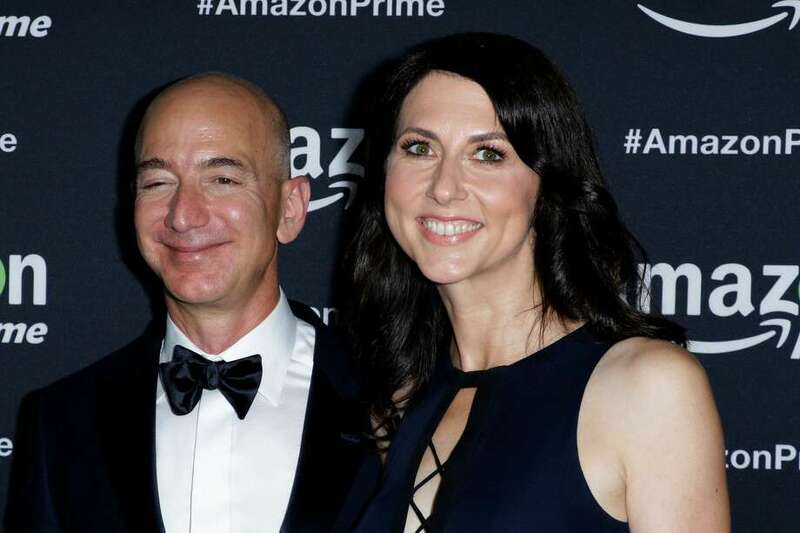 "I told my wife MacKenzie that I wanted to quit my job and go do this crazy thing that probably wouldn't work since most startups don't, and I wasn't sure what would happen,” Bezos told CNBC in 2017. The most ironproof method for protecting a company founded during a marriage is to use a post-nuptial agreement. This is a contract written after a couple marries, and it specifies the couple’s individual affairs and assets in the event of a divorce, much as a pre-nup would. Importantly, there's no shame in a post-nuptial agreement: As Harpers Bazaar detailed in 2017, the view that post-nups are often associated with infidelity or other marital distress is just simply antiquated. Entrepreneurs often have intellectual property (IP) assets, such as patents, software, trademarks, copyrights and trade secrets. These are sometimes called "intangible assets," as it is tricky to place a specific value on the ownership of an IP asset. Like all other assets of a business, however, IP assets must be analyzed in any discussion of a pre or post-nuptial agreement. While these provisions might not be enforced by the court, they are at least a starting place. Also, it is easier to convince spouses to sign off on such documents when they are part of the company's governing documents, as opposed to something that attempts to define who gets what in a divorce.